November 15 2018 saw school representatives come together for the latest Schools of Tomorrow seminar on wellbeing. Guest speakers, Lucy Alexander, parent and Matthew Audley, from Place2Be, joined SoTo Director Clive Corbett to deliver a powerful and thought-provoking workshop on the importance of understanding and promoting wellbeing within schools, the devastating effects of mental health issues among young people and getting back to basics to understand behaviours in young people. 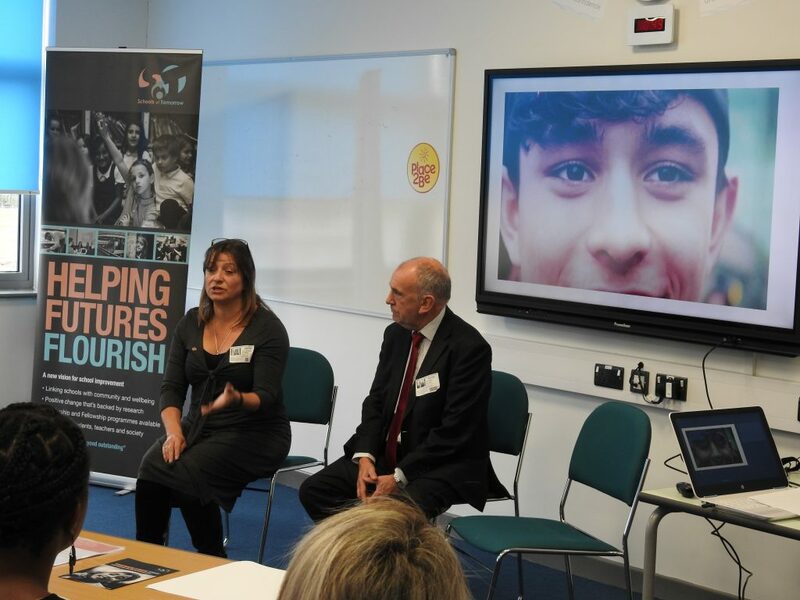 In the opening session, the seminar explored why addressing wellbeing matters in schools through a real-life account of the issues experienced by Felix, son of Lucy Alexander. Lucy shared her story openly, starting with the time that she first noticed the issues that Felix was facing at school and the steps that she took to address the problem with professionals and partner agencies before, at the age of 17, it became too much for Felix to manage. The second workshop was delivered by Matthew Audley, Senior Clinical Trainer with leading national children’s mental health charity, Place 2 Be. Matthew worked with delegates to explore the values held within schools and how these relate to the wellbeing of individual students, before turning his attention to the steps to take in developing a school wellbeing and mental health strategy. The day concluded with a practical workshop delivered by SoTo Director, Clive Corbett. 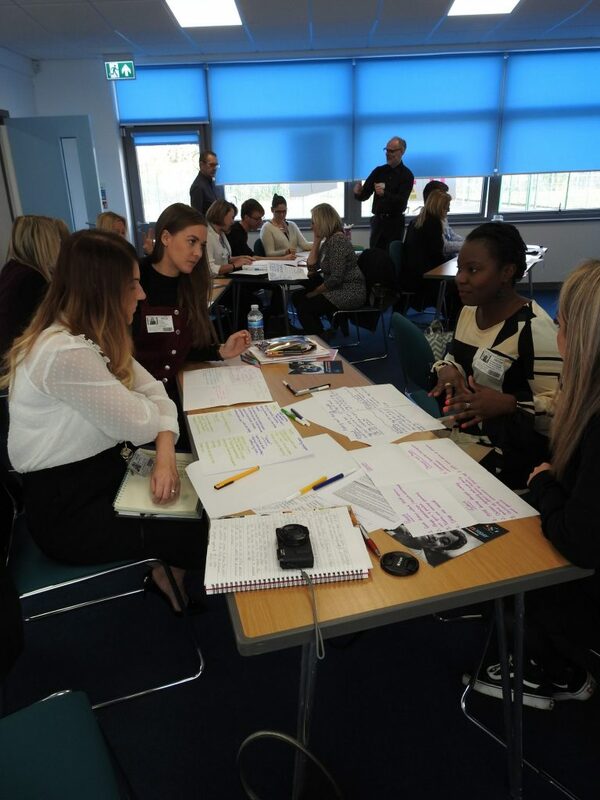 In the workshop, delegates and guest speakers were invited to join an open discussion, working through the implications of mental health issues in schools and the importance of being adequately prepared to identify, address and improve the wellbeing of young people. ‘This was an eye-opening, informative seminar that shifted my thought process right back to understanding cause and effect in relation to the behaviour of young people. I left with a renewed vision for tackling the wellbeing agenda within my school’.